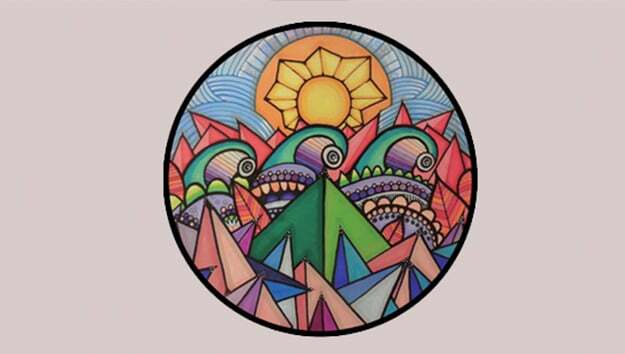 Hot Creations hardly needs any introduction. The label founded by Jamie Jones and Lee Foss in 2010 was setup to release a new sound born out of the founders’ love for old disco records and soulful beats. Since its first release saw the light of day, the imprint has quickly risen to an international status of an exiting and avant garde record label which is constantly progressive in new trends in music and successfully kick-started several upcoming artists’ careers. 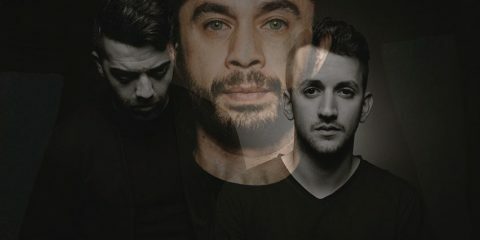 Despite the fact that Fur Coat left the upcoming artists pool behind a long time ago, the two Venezuelan House masters Sergio Munoz and Israel Sunshine, make their debut on the imprint. 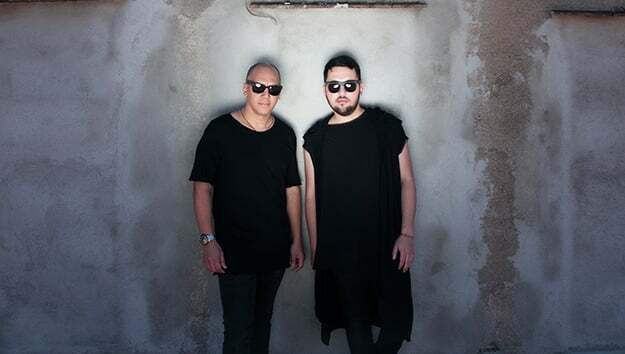 The two regularly share line-ups with Foss and Jones, looking at their impressive list of releases on prominent labels and with their hit “You and I” listed 10th in the Resident Advisor top 100 charted tracks of 2012, it was only a matter of time for them to make an entry in the Hot Creations hall of fame. This release, “There’s No Time”, comes as a three-track package with a warehouse rave remix from Hot Creations resident wAFF. 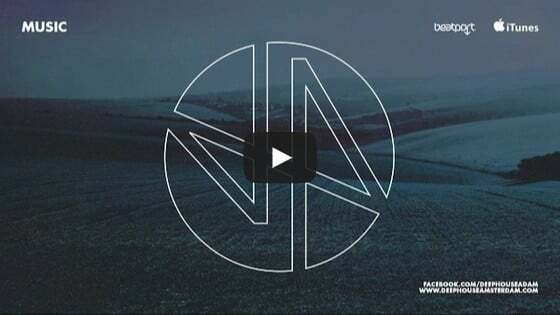 The title track, There’s No Time, is a strong, dark, industrial and atmospheric groove. A solid bassline from the start sets the tone to move forward. As slow synths and added drums construct their way into the record, one gets taken up in a powerful 4×4 groove. Midway the track a break is introduced that takes the build up down to the start again. The atmosphere is moody and dubby and when they open the distortion knobs of the synth to let the club know Fur Coat is in the building. The original groove reclaims the track in a way it takes the dance floor to the next level. The duo shows their ability to combine dramatic elements, electronic keys and an intellect into a shaped tune that highlights in the form a dubby climax in the middle of the track. The exclusive full track can be heard right here. The second track is wAFF’s Warehouse Remix of There’s No Time. A more ravey composition with the BPM set to 125. wAFF uses snippets of Wahoo’s Make ‘Em Shake It vocal, which gives it that catchy black rhythm touch. The track is straightforward from the beginning to end. It contains a strong groove on the lows, solid and diverse input on the highs and a fluent acid overdrive on the mids bringing – indeed – an old school warehouse atmosphere to the record. The third track, on the B2 side, Together is the second original on the record. The arrangement can be characterized as Fur Coat’s trademark clean Deep House sound of dark yet warm synths, straight yet uplifting vibes and simple but effective grooves throughout the whole track. The composition is constructed in a way the four to the floor-loop penetrates your mind. And even though it sounds simple, the subtle use of noises in and out of the back- and foreground of the record as well as releasing the beat and changing the drum loop at times make this third track on the release another great pleasure for the ear. There’s No Time EP deserves to be released on Hot Creations fair and square. The two originals plus the remix are straight hitters that will be able to set dance floors on fire.